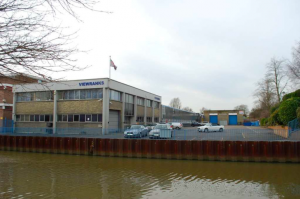 Nine Capital acquired this premises in 2011. 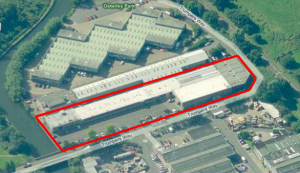 The Premises was 60,000sq ft and was made into smaller units to meet the demand in industrial sheds. 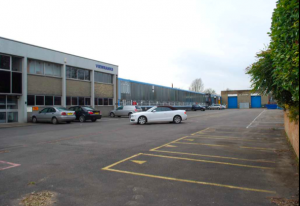 Chadha Industrial Estate has anything from Furniture Warehouses to Bentley/Rolls Royce Show Rooms.